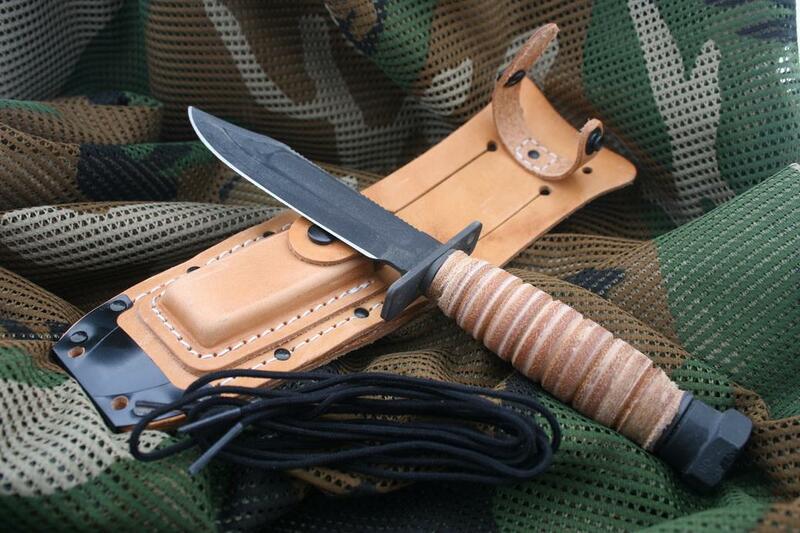 I tried the MoraknivBushcraft Carbon Steel Survival Knife once, and I believe that this is the best model on the planet. After that I tried a lot of other knives, but this model is simply the best. 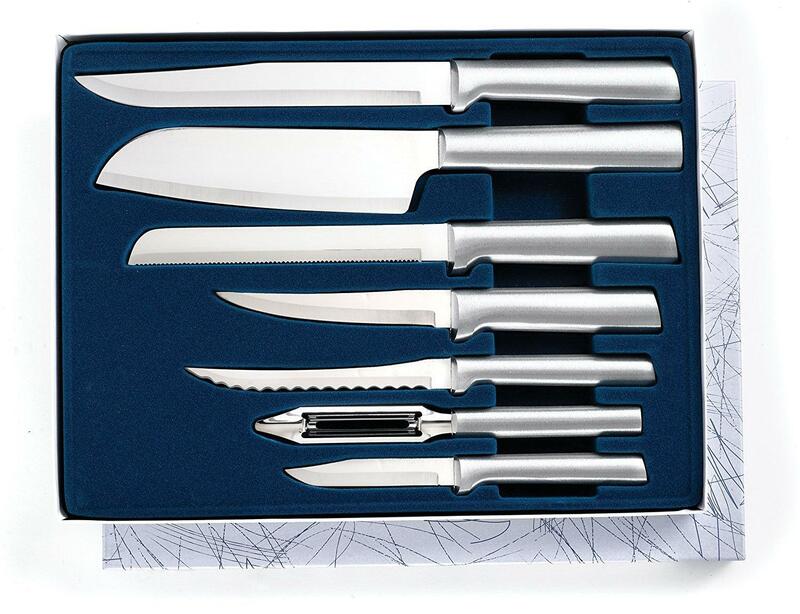 It has a lot of features, it also has interesting additions and it is well-made, so this isn’t a cheap knife! At the same time, it is small and perfect for use on remote locations and for carrying on camping trips and journeys. Although, a fire started is a useful addition to the Morakniv Bushcraft Carbon Steel Survival Knife, it makes it 100% original and better than most of other knives of this type. At the same time, it makes it more practical and more useful, even in the roughest situations. This addition will yield 7.000 strikes, and each spark can reach 3.000 degrees! The best part is the fact it will fork perfectly even when it is completely wet. At the end, this means that you will be able to start a fire even when the weather is bad. For survival purposes, this addition is more than just useful and it is probably the best when it comes to the MoraknivBushcraft Carbon Steel Survival Knife. An interesting fact that despite the fire starter, the price is still affordable. 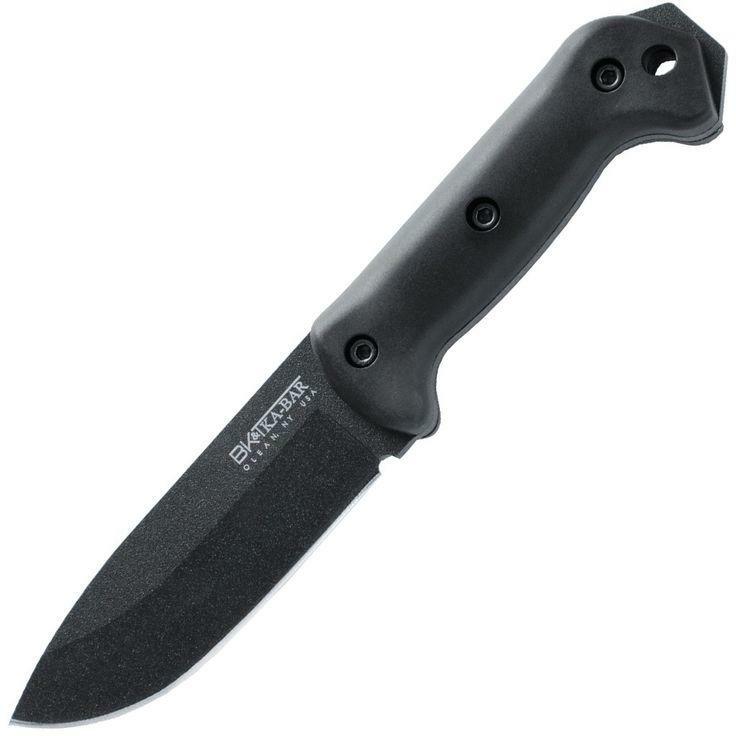 Another feature that makes the Morakniv Bushcraft Carbon Steel Survival Knife a unique model and better than the competition is the sheath that comes with a diamond sharpener. In general, it allows you to sharp the blade no matter where are you. The sheath and the sharpener are resistant to water and they are heavy duty components, which means that they are perfect for usages in the nature and in rough situations. 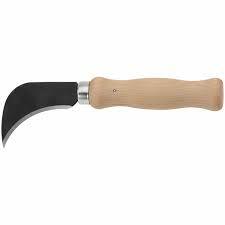 In addition, the sharpener is durable and can last for a long time, despite the fact the blade is made from carbon steel, and it is very hard. Keep in mind that the fire starter and the sharpener are attached to the sheath and they won’t fall, no matter where are you. 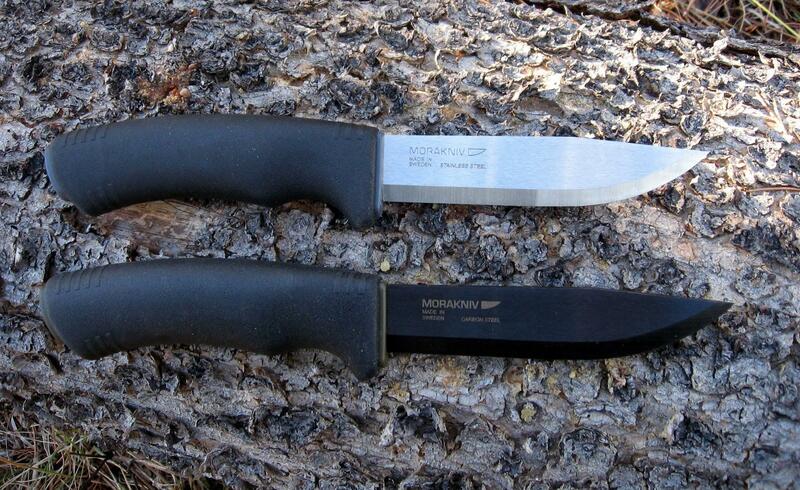 In order to understand how great the Morakniv Bushcraft Carbon Steel Survival Knife is, you must know that this model comes with a lifetime limited warranty. 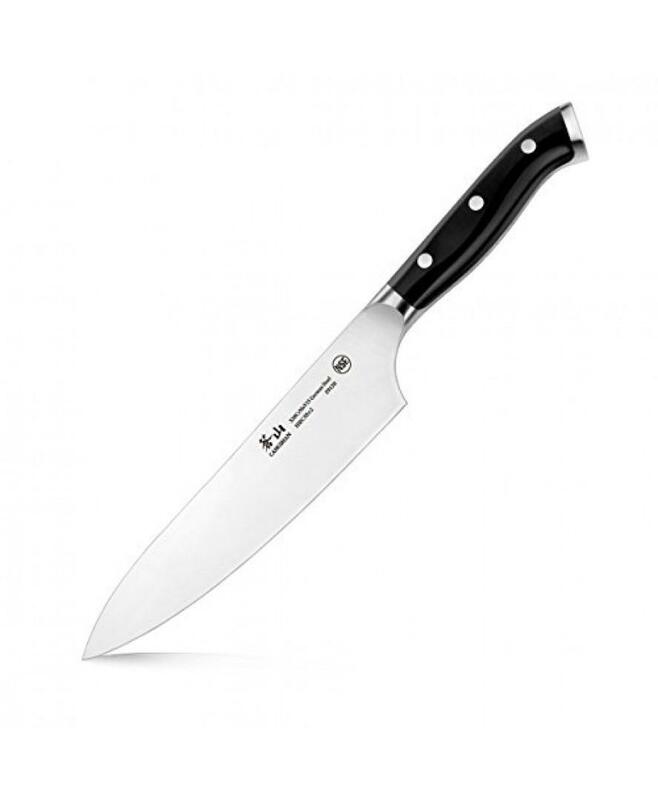 The manufacturer claims that this knife is one of the most durable knives on the market and it has been developed completely for surviving situations. 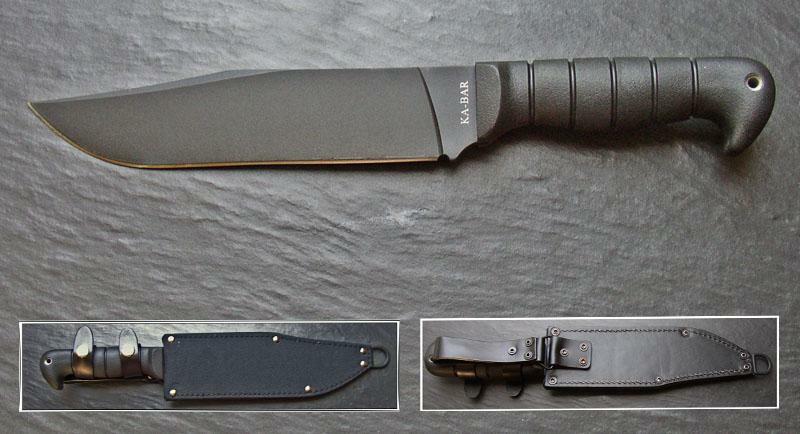 It isn’t an ordinary knife and it shouldn’t be used in ordinary situations. This fact makes it an even better choice and also a wiser investment. A fire starter, a great blade and additional sharpener are the best and the most important features of the Morakniv Bushcraft Carbon Steel Survival Knife. 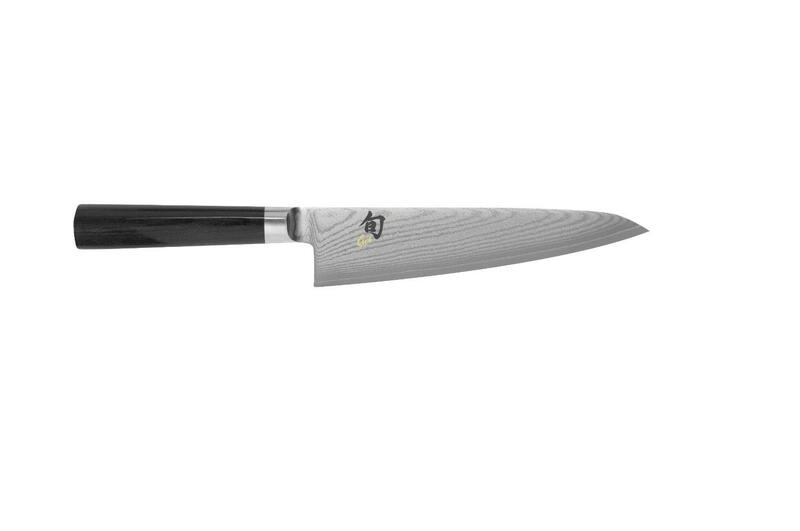 As the end result, this model has 4.7 out of 5 star rating, which makes it the highest rated knife on the market. 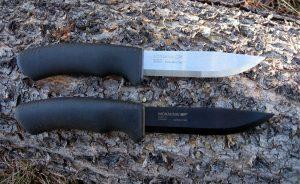 The MoraknivBushcraft Carbon Steel Survival Knife isn’t an ordinary knife. It is made for actual survival applications, so it comes with suitable features. A great blade, fire starter and a sharpener are just some features that make this model the best choice. It is also made in Sweden, a country well-known for great blades. 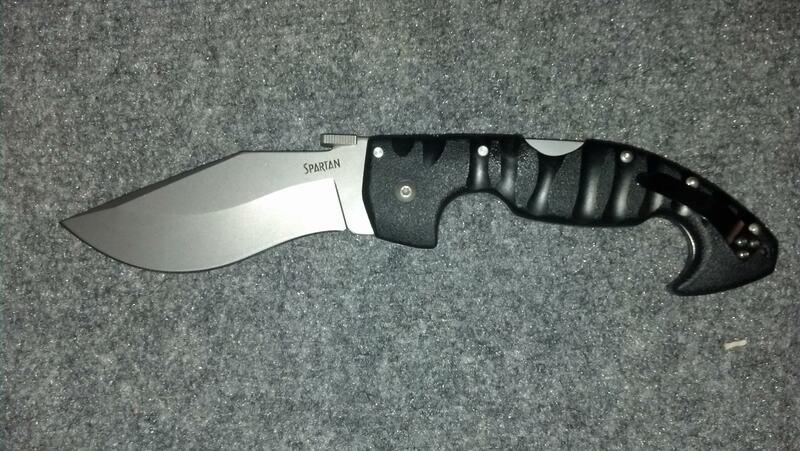 All of this means that this is one of the best survival knives on the market right now. Thanks to all aforementioned additions, it will stay the best choice for a long time.